In a City There are 7 schools ,these schools are having 96,000 students. Students are in schools are give below pie chart . Maths , Chemistry and Physics Students ratios in respectively in give table. 1.Find total number of students are studying physics in school B and chemistry students in school D ? 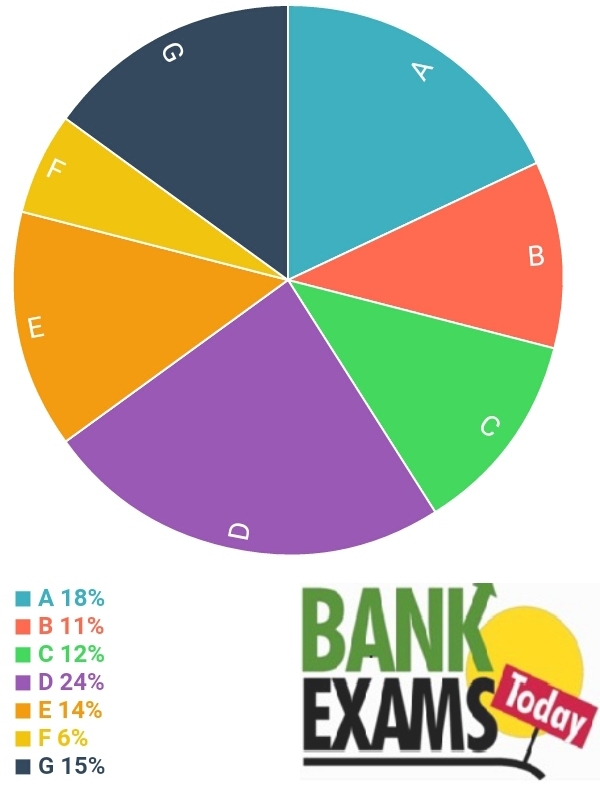 2.What is the percentage (approximately)of School students A,B,E and G ,who are studying in Maths in all 7 schools ? 3.What is the ratio between chemistry students school B and C to Maths students school F and B ? 4.Difference between physics students in School A,Cand E , and School B,D and G? 5.If total number of students in School B increased 600 ,and in School D 600 students decreased . 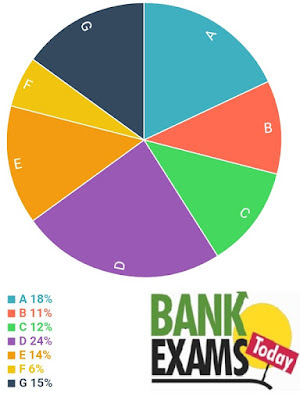 Find the total number of students studying Maths in both B and D ?